This iridescent gel plumps and deeply moisturizes the skin. Its cooling effect instantly soothes and awakens the under eye area. The skin of the eye contour is ideally primed for make up. Apply morning and/or evening, apply with small taps to the eye contour. 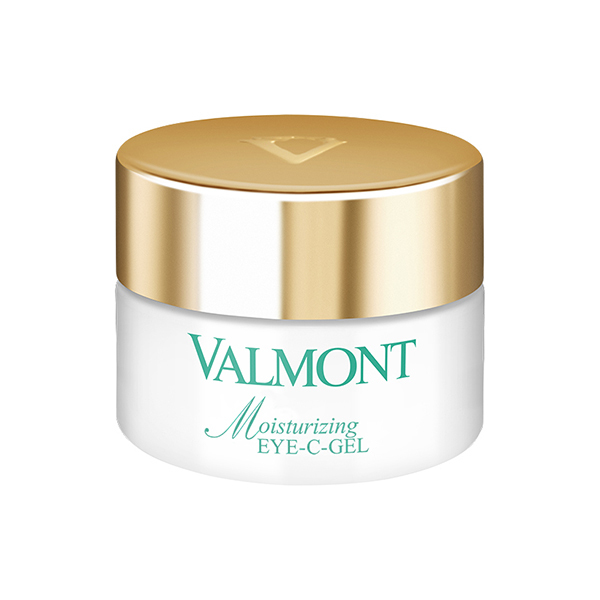 Moisturizing and plumping eye gel with a cooling effect. The dehydration lines are plumped and the under eye appears smoother and brighter.